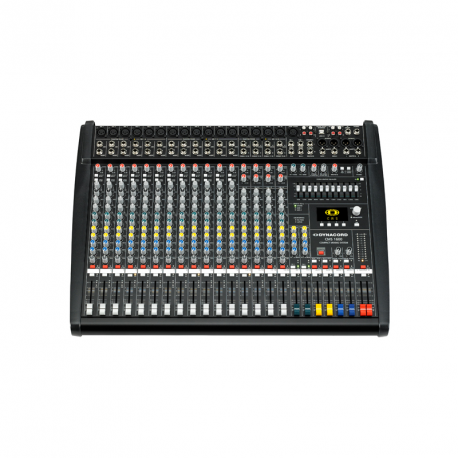 The S-24 Sanctuary Series is a 21 channel mixing console specifically designed to meet the needs of churches, schools and public venues. The challenge of these applications is to provide high quality sound where the experience of the operator ranges from novice to experienced. 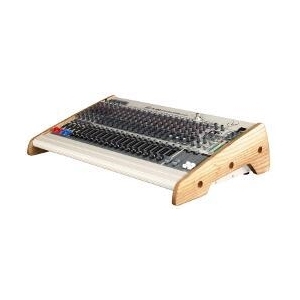 In many cases, these sound systems are used without an operator. 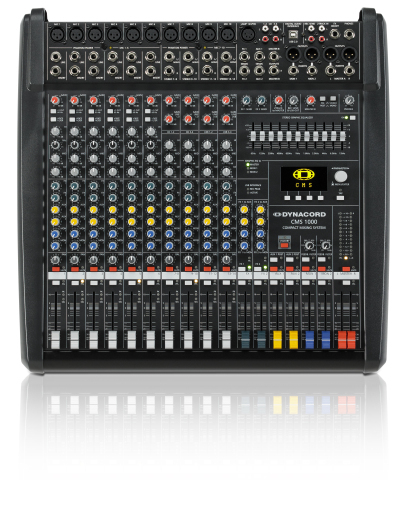 The S-24 mixing system meets these challenges by incorporating a unique set of features which not only make it easier to achieve outstanding sound quality, but also simplify normal operation. 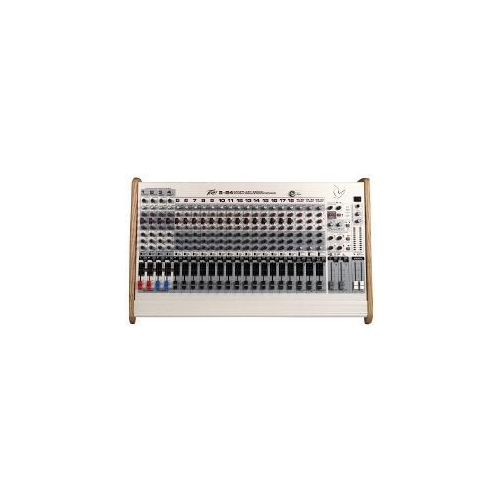 In many applications, the S-24 can simply be pre-set, leaving the mix to the system's automatic circuitry. 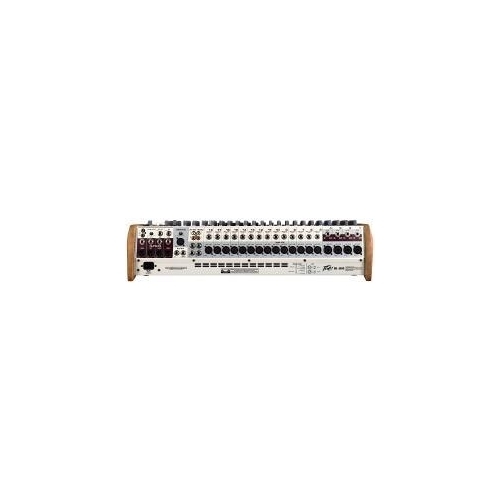 One of the S-24's innovations is Automix, an automatic mixing function provided on the first four channels. 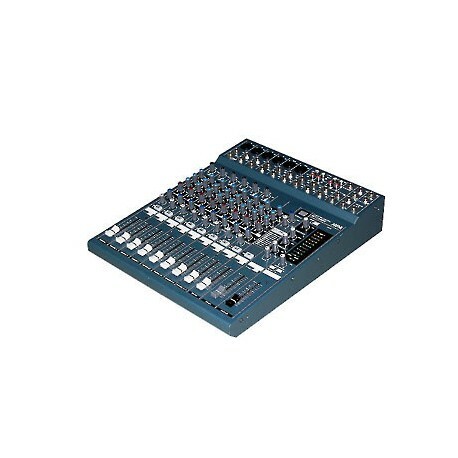 Once set up is complete, the automatic mixer watches the incoming levels and automatically turns down unused and low priority inputs to give dominance to the main microphone. 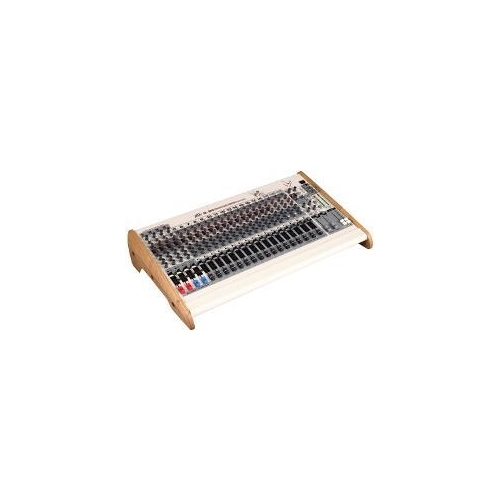 This gain-sharing Automix technology makes the S-24 a natural for churches, auditoriums and small conference rooms because it simplifies operation, reduces feedback and improves intelligibility. A compression circuit on these patent-pending channels helps keep things from getting too loud, and 18 dB/octave low-cut filters remove rumble and handling noise. Another feature unique to Peavey Electronics is a new type of mid-equalization control called the Mid-Morph(patent pending). This control is actually two mid controls in one. When cut, it pulls out low-mid frequencies that causes the sound to be thick and muddy; when boosted, it shifts to an upper-mid frequency that brightens the vocal range. 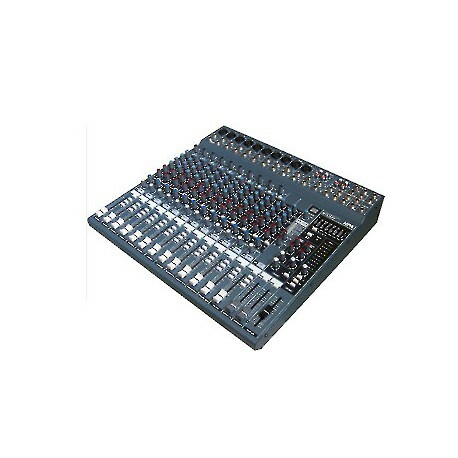 All channels have three band equalization, assignment selection, mute and post-fader sends to Monitor 1 and Monitor 2. The first 18 channels also have sends to the internal effects. LEDs light to show the presence of signal and the status of the channel. The microphone preamps use our highly acclaimed low noise discrete transistor circuitry.